The cheque was awarded to Mr. R.P.T.L.Kumarasiri , who won the super jackpot of Rs. 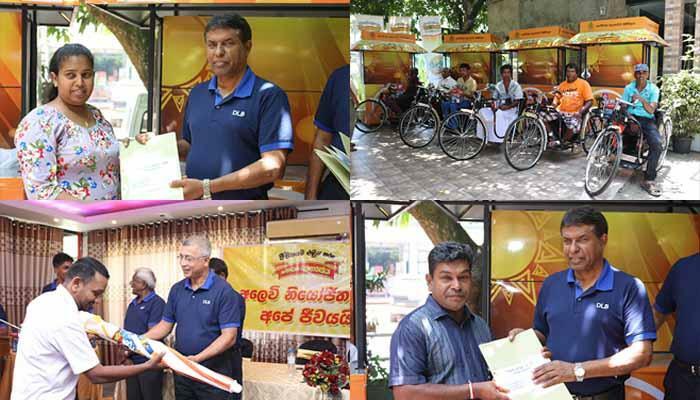 3,24,75,660 of 166th draw of Sanwardana Wasana, by Mr. S.A.P.Suriyapperuma, Chairman of DLB and with the participation of Mr. H.R.Wimalasiri, Working Director. In the meantime Mr. M.P.S. Himakanthi, Sales Agent of Hatharaliyadde, who sold the winning ticket, was also awarded a prize. Further Cheques were awarded to Mr. K.W.S.Dasanayaka from Warakapola, who won the super Jackpot of Rs. 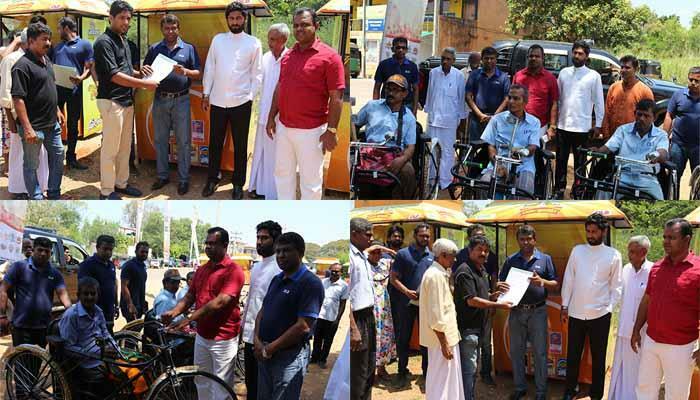 70,98,684 of 2331st draw of Lagna Wasana and to Mr.H.T.R.Thilakaratna, Sales Agent, Warakapola. At this event another 23 winners , who won one million each, were also awarded their cheques. 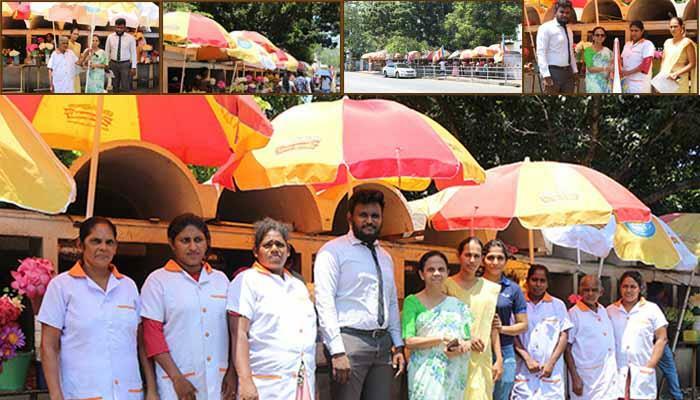 Management of DLB took this opportunity to invite the customers to try their luck buying more tickets from DLB, which is dedicated to bring new hopes every day.